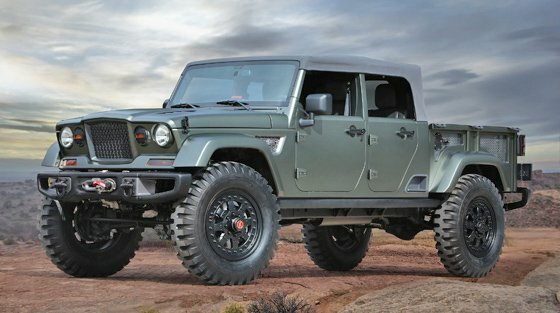 Confirmation on a Modern Jeep Pickup… Can it be True? Jeep has unofficially hinted at building a pickup truck for years. Each year Mopar Underground Skunk Works teases us with some JK creation with a truck bed, a wink, and a nod; but we never really have any true hope that we will see a Jeep truck in showrooms. That means the last official Jeep Truck was the Comanche in 1992, 24 years ago. Those with deep pockets (or some fab skills) have had options. American Expedition Vehicles (AEV) built the first turnkey TJ Brute pickup conversion around 2003 with kit options for the DIY Jeeper. 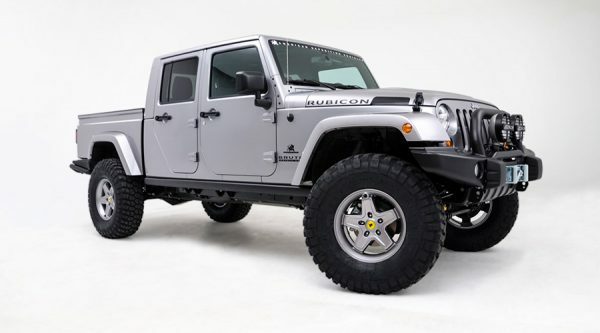 They followed that up with the turnkey only JK Brute Double Cab, which has been widely acclaimed, if not considered slightly spendy due to their relatively low volume. But if you want a Jeep with a Hemi, a truck bed, and tons of offroad capability; this is the one. 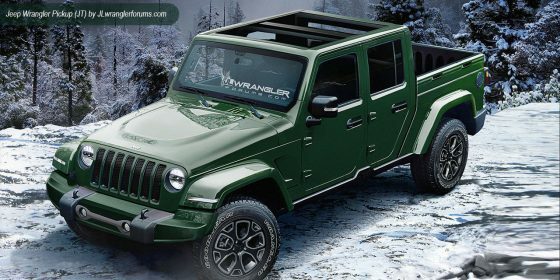 So what are those of us to do that want to walk into a Jeep dealer today and buy a brand new Jeep truck for less than say 60k? Nothing… well not today anyway; but maybe real soon. You can read the full article here, but there are very few more details on design or drivetrain. What would you like to see? Rest assured as soon as we get our hands on one, JCR will offer Jeep Wrangler bumpers… for trucks. 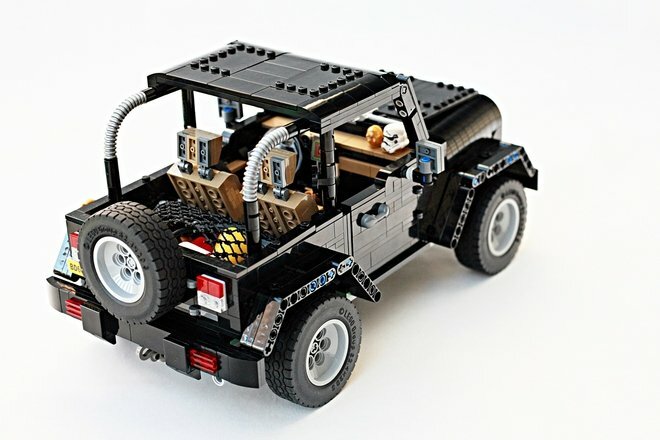 As Jeep guys and girls we love to work with our hands, and that means a lot of us still play with LEGOs when we aren’t playing in the garage. 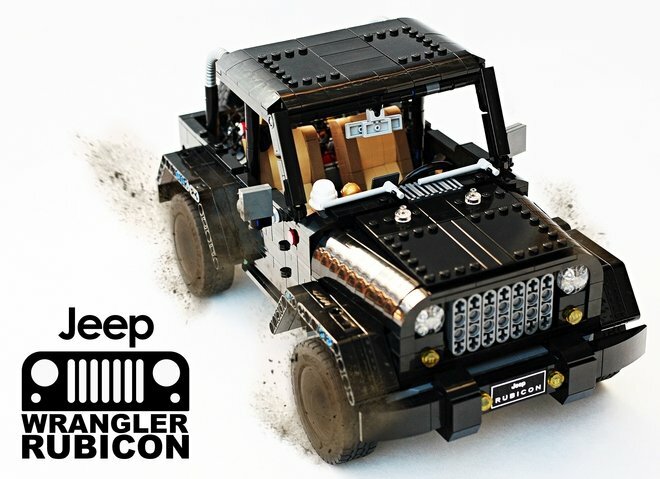 The thing is if we want a really cool LEGO Wrangler Rubicon, we probably have to come up with it ourselves. Just like ck80 did. 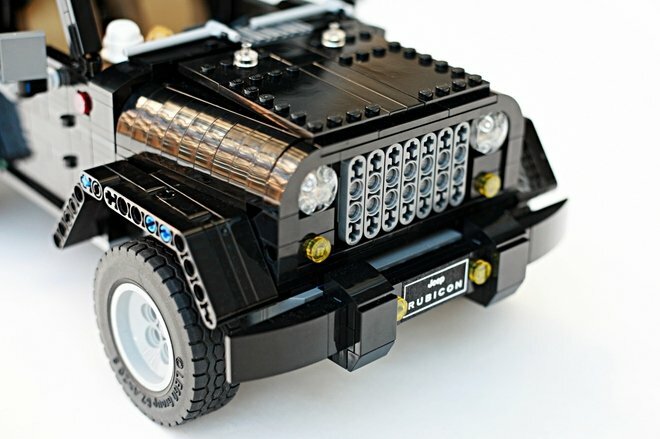 They took it one step further, however, and uploaded the design to the LEGO Ideas site. 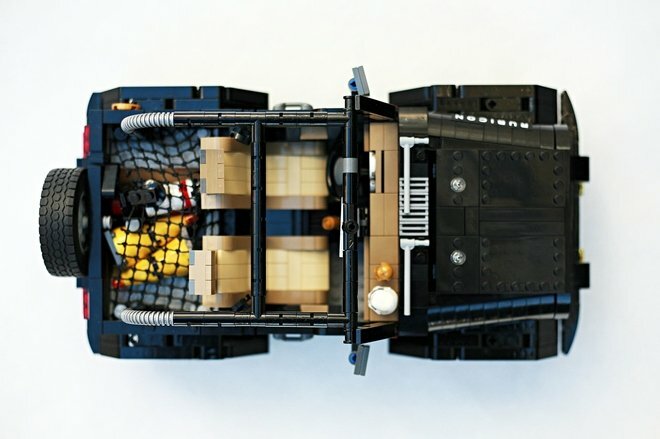 That means if the design gets 10,000 supporters, LEGO seriously entertains the idea of producing it. How can you help? Just create an ID on the LEGO Ideas site and back the project. It doesn’t cost you a thing, and you aren’t forced to buy the design if it comes out, but we know you’ll want to! We do think it could use some JCR armor and bumpers though… hrmm.